The following are books written by our teachers. Clicking on the book cover or title will link you to further information with the option to purchase. 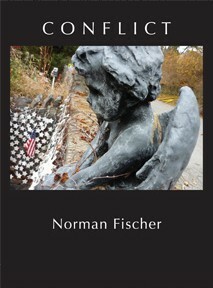 This book provides an analysis of understanding conflict. Understanding-based mediation offers people in conflict a way to work together to make decisions that resolve their dispute. 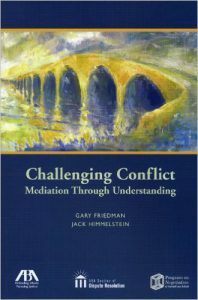 The authors explain how to meet conflict itself in an effort to understand how lawyers can relate to it, and use it effectively in mediation. 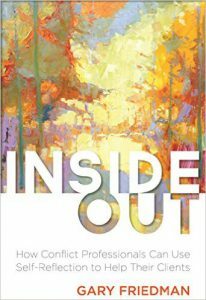 This book is designed to help people who work with parties in conflict use their inner experiences for the benefit of their clients. It challenges many of the conventions conflict professionals bring to this field, replacing them with a full and deep commitment to bringing all of ourselves to serving those who need us. 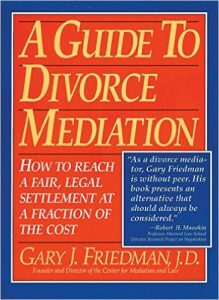 In this book, Gary Friedman lists four criteria necessary for every couple about to enter into mediation: motivation to mediate, self-responsibility, willingness to disagree, and willingness to agree. He explains the ground rules, the legal ramifications, and where to find a mediator. Also included are 12 detailed case studies to show how in almost all instances mediation has succeeded with a variety of personalities and situations. Lojong is the Tibetan Buddhist practice that involves working with short phrases (called “slogans”) as a way of generating bodhichitta, the heart and mind of enlightened compassion. Norman Fischer offers his commentary on the lojong slogans. He applies Zen wisdom to them, showing how well they fit in that related tradition, but he also sets the slogans in the context of resonant practices throughout the spiritual traditions. 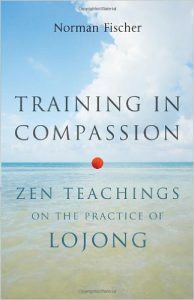 He shows lojong to be a wonderful method for everyone, including those who aren’t otherwise interested in Buddhism, who don’t have the time or inclination to meditate, or who’d just like to morph into the kind of person who’s focused rather than scattered, generous rather than stingy, and kind rather than thoughtless. 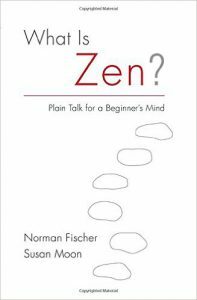 The question-and-answer format makes this introduction to Zen especially easy to understand—and also to use as a reference, as you can easily look up just the question you had in mind. The esteemed Zen teacher Norman Fischer and his old friend and teaching colleague Susan Moon (both of them in the lineage of Shunryu Suzuki, author of Zen Mind, Beginner’s Mind) give this collaborative effort a playful tone: Susan asks a question on our behalf, Norman answers it, and then Sue challenges him. By the time you get through their conversations, you’ll have a good basic education in Zen–not only the history, theory, and practice but also the contemporary issues, such as gender inequality, sexual ethics, and the tension between Asian traditions and the modern American reality. This engaging contemplation of maturity addresses the long neglected topic of what it means to grow up, and provides a hands–on guide for skilfully navigating the demands of our adult lives. Growing up happens whether we like it or not, but maturity must be cultivated. Challenged to consider his own sense of maturity while mentoring a group of teenage boys, Fischer began to investigate our preconceptions about what it means to be “an adult” and shows how crucial true maturity is to leading an engaged, fulfilled life. 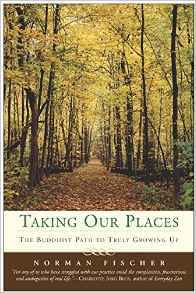 Taking Our Places details the marks of a mature person and shows how these attributes can help alleviate our suffering and enrich our relationships. Discussing such qualities as awareness, responsibility, humour, acceptance, and humility, Fischer brings a fresh and at times surprising new perspective that can turn old ideas on their heads and reinvigorate our understanding of what it means to be mature.